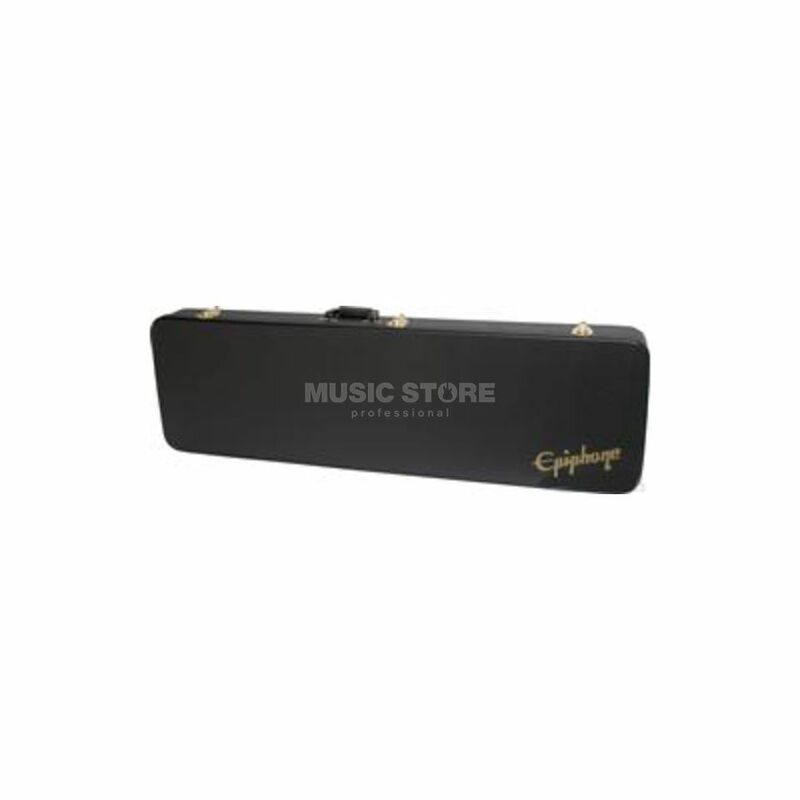 Epiphone 940-EVBCS Hardcase for Viola Style Bass Style Guitars - Premium quality hardcase with plush interior. Epiphone 940EVBCS Hardcase protects your guitar safely when not in use or when on the move. Essential for all guitarists.